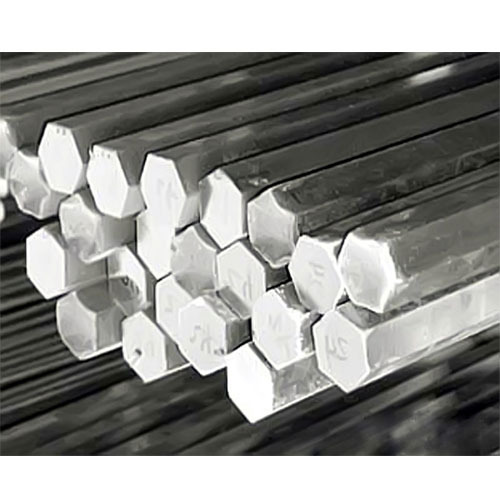 Jinendra Steel is one of the leading manufacturer,wholesaler, exporter and trader of Stainless Steel Wires,Stainless steel Square bars, Steel Pipes, Stainless Steel Bars, Stainless Steel hexagon and many more. Abiding by all the moral and ethical business norms, we have come up with a wide and commendable variety of Stainless Steel Patta, Steel Pipes, Stainless Steel Bars, Stainless Steel Channels, Stainless Steel Pipes Fittings, Stainless Steel Angles and Stainless Steel Plates. Made under the command of assiduous executives, these are widely recommended.